Preventing unrest. 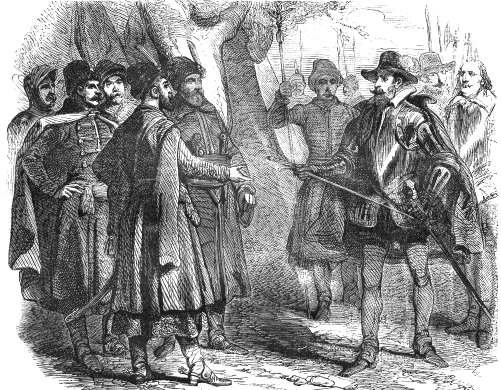 General (pacification) sejm in Warsaw, 1589. The sejm was convened in November 1588. The pre-sejm sejmiks took place at the turn of February 1589. The sejm began its session on 6 April 1589 and lasted till 23 April 1589. Dymitr Chalecki was elected the marshal. 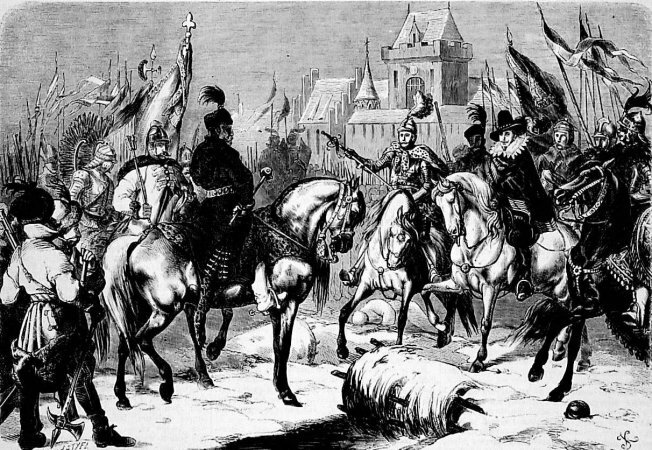 The sejm was convened in order to calm down the inner situation, which became quite complicated because of the events of the 1587 election, ended by repulsing the invasion of the candidate to the Polish throne, the Archduke of Austria, Maximilian III Habsburg, who was taken prisoner by the hetman Jan Zamoyski at the Battle of Byczyna, sometimes called also the Battle of Pitschen (24 January 1588). At the sejm, the Treaty of Bytom and Będzin was authorised, which was signed with the Habsburg family on 10 March 1589 and which ended the civil war 1587–1588, that is the War of the Polish Succession. See: K. Lepszy, Rzeczpospolita Polska w dobie sejmu inkwizycyjnego 1589-1592 [The Commonwealth in the age of the “inquisitional sejm”], Kraków 1939. Ustawodawstwo zob. Volumina Constitutionum, T. 2, cz. 2, Design and layout prepared by S. Grodziski, Warszawa 2008, s. 100-136.